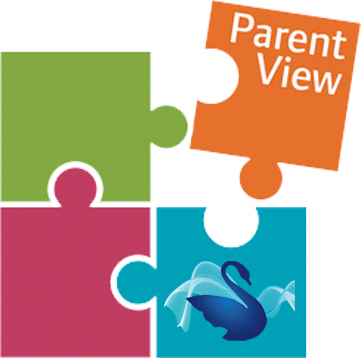 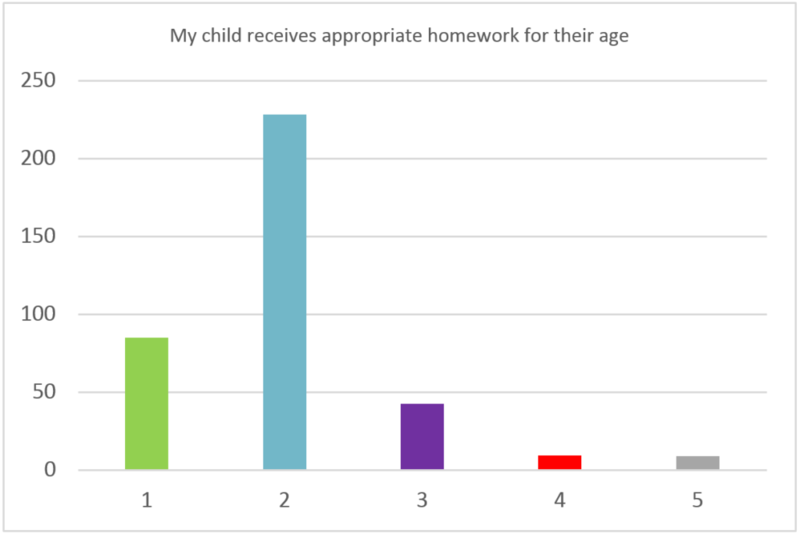 Parent View is an online questionnaire for parents and carers to feedback on your child’s school. 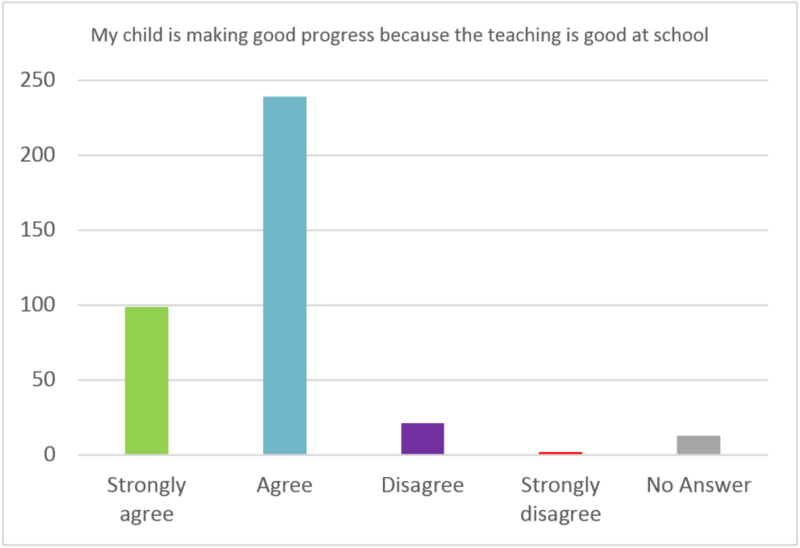 The views of parent’s at The Bewdley School are very important as they act as key stakeholders of the school. 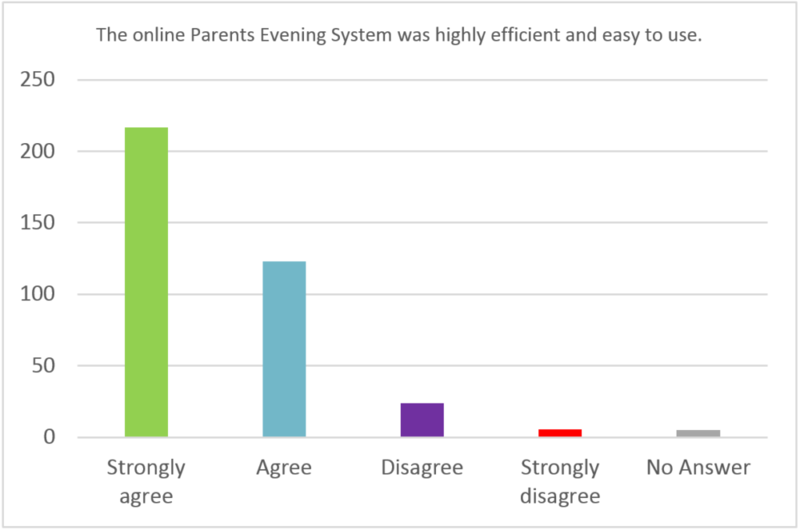 We regularly ask parents i.e at Parents Evenings, for their feedback to ensure everyone enjoys their time at The Bewdley School. 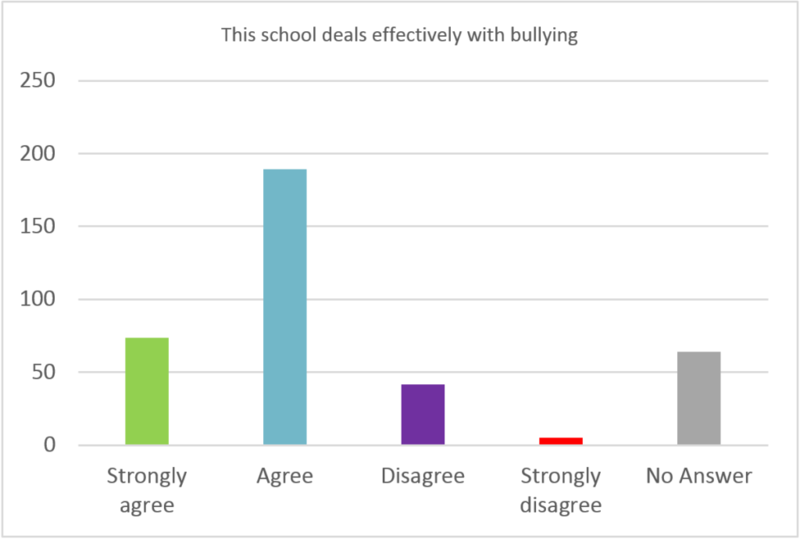 To give your view on The Bewdley school, please complete Ofsted Parent View Survey by clicking the icon below.